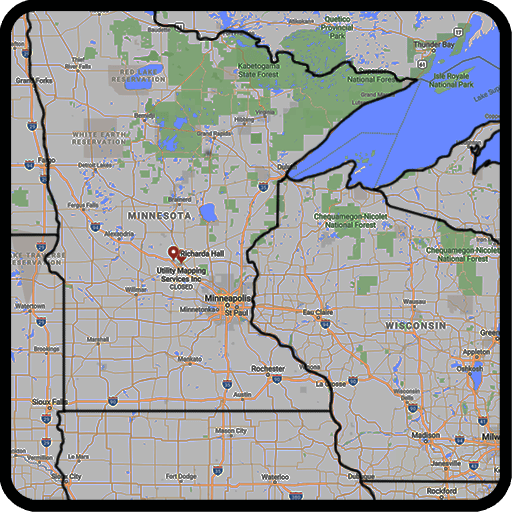 Northland Fire provides complete kitchen exhaust system cleaning services for restaurants and commercial institutions across Central and Northern Minnesota, the Twin Cities Metro Area, Northern Wisconsin, Eastern North Dakota, as well as Upper Michigan. We are fully bonded and insured, and we are committed to your satisfaction. 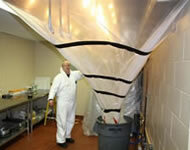 We protect your kitchen staff, customers, and rooftops from the hazards of grease, such as devastating kitchen fires. If you want your kitchen hoods sparkling clean without any hassles, business interruptions, or mess for you to clean up - call us! Northland Fire can ensure you are always in compliance with the latest industry codes and regulations when it comes to your kitchen exhaust system. U.S. eathing and drinking establishments have a reported. 11,200 fires each year. Those fires cause $165 million in direct property damage. Half of these fires originate in the cooking area and then spread through the exhaust system. At Northland Fire our exhaust cleaning technicians truly understand the importance of a properly maintained kitchen exhaust system. Clean, fire-safe, grease-free exhaust systems can protect restaurants from unecessary catostrophic damage originating as containable kitchen fires. Through regular maintenance your kitchen exhaust system will create a secure environment for cooking. A system that is safely working at peak performance will ultimately lead to a working environment that’s cleaner, cooler and more productive for the staff. When Your Business Needs Our Services . . . Cleaning the blades on unhinged fans requires removal of curbing as well as tipping and turning. This process can often cause damage to the fan, conduit, or the roofing system. Northland FIre will install hinge kits on the base of the exhaust fan in accordance with National Fire Protection Association codes. The only way to ensure proper and thorough cleaning of your kitchen exhaust system is to make all of your ductwork accessible. 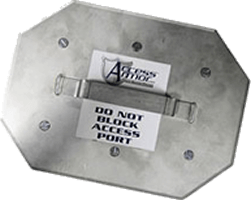 Northland Fire can install UL-listed access panels as required per code to make every turn of the duct easy to inspect and reachable to clean. If you need aluminum, stainless steel, galvanized, spark-arrestor, or custom gap replacement filters for your hood call Northland Fire. We can supply UL listed baffle grease filters which reduce the amount of grease-laden air that escapes into the ductwork and exhaust system. 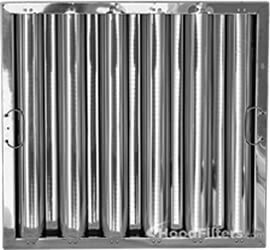 But these filters also control cooking flare-ups by minimizing flame penetration beyond the filter area. Up to 35% of grease laden-vapors can be removed from your exhaust system with use of clean filters. 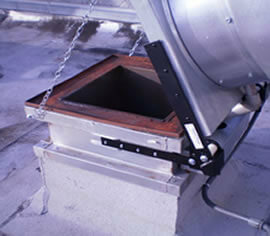 The Hi-Capacity Grease Gutter is designed for use in high volume / high grease discharge applications. 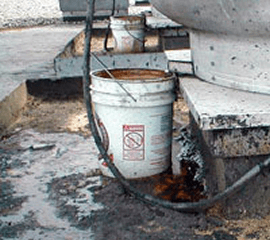 The Grease Gutter reduces fire risk and rooftop damage as well as protecting the environment. 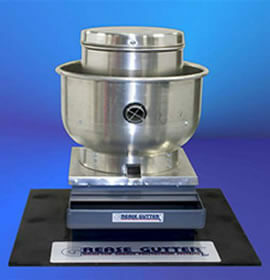 It includes a one-piece, easy to replace absorbent grease filter. Four-sided protection of the discharge fan combined with efficient grease absorbing pads make Grease Gutter the ideal solution for commercial systems.